As much as we try to avoid it, performance reviews seemingly boil down to last minute gathering of notes and memories, prodded by HR chasing you down to meet deadlines. Sound familiar? The cycle can be broken. 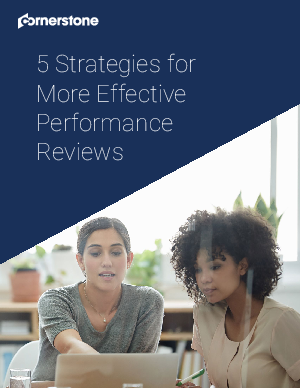 In our latest ebook, learn about 5 strategies that help you have a more effective performance review season.